I am inspired every day to help others achieve their goal of living in our mountain community and welcome the opportunity to support others as they pursue their dreams of home-ownership. When I am hiking, snowshoeing, fishing or of course showing property or simply driving to the office, I'm always reminded of what a blessing it is to live and work in such a beautiful setting as Conifer and Evergreen. I sold real estate in the Atlanta area for over 10 years helping buyers and sellers in all phases of life and price ranges reach their goals. 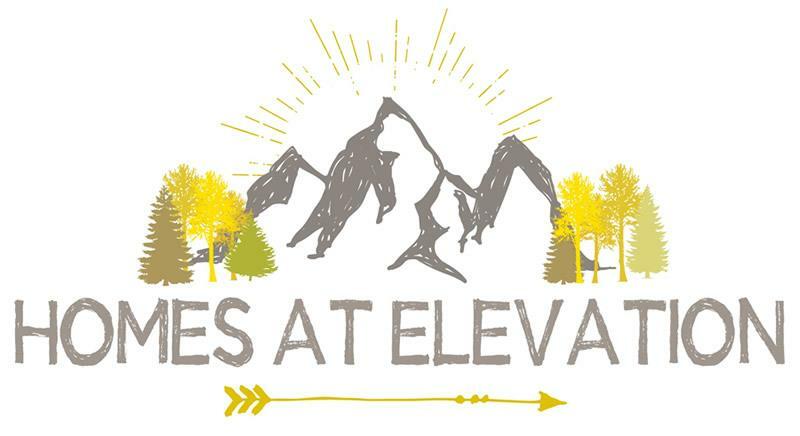 In 2011 when given the opportunity to come back to our home state of Colorado, we jumped at the chance. My husband, Geoff and I have made Conifer our home since 2011. We have three grown sons and one beautiful 2 ½ year old grandson who also all reside in the state of Colorado. Two of our sons served in the military so we are a patriotic family and proud to live in this wonderful country! I am a graduate of Heritage High School in Littleton and the University of Oklahoma. It's been a delight to re-connect with many friends who still live in the metro area. 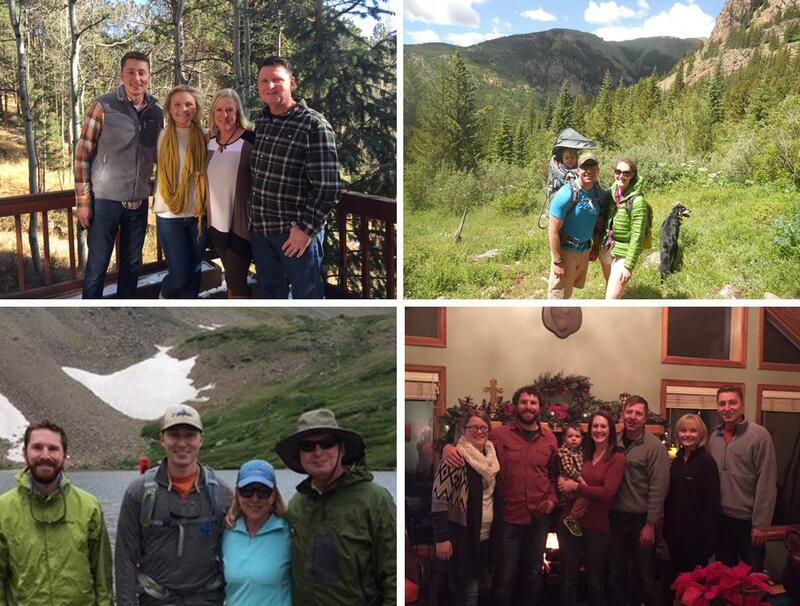 We are reminded every day of how lucky we are to have family and life-long friends so close by and enjoy the wonders of outdoor Colorado living with them at every opportunity. I have a strong work ethic and a track record of creating relationships built on honesty, respect and enthusiastic action. Serving the client and keeping their needs first is and has been an important foundation of the success we have experienced in the past and will be building on in the future. Foothills living affords an opportunity to enjoy all that our beautiful state of Colorado has to offer. I am inspired every day to help others achieve their goal of living in our mountain community and welcome the opportunity to support others as they pursue their dreams of home-ownership.